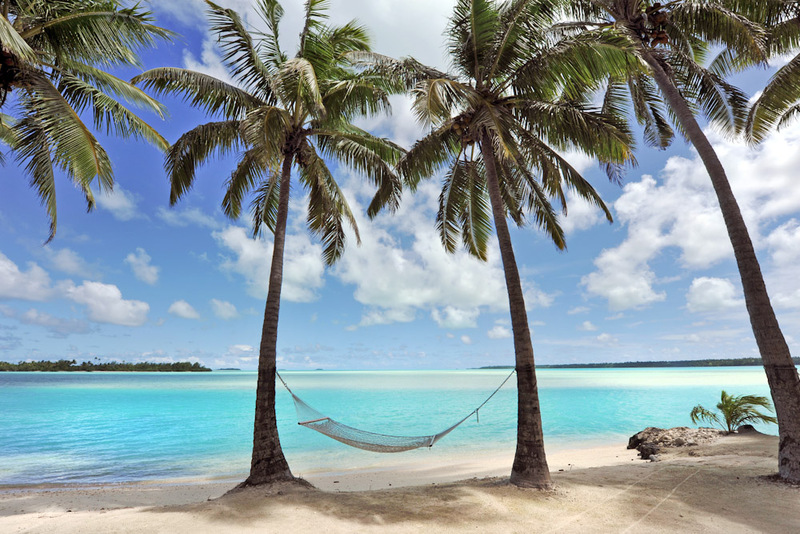 A hammock against the blissful blue waters of Aitutaki, Cook islands. The blue hole is an ethereal blue-colored swimming spot in Vanuatu. The resting place for hundreds of sunken vessels, Chuck Lagoon is a great spot for divers to explore and view the marine life. 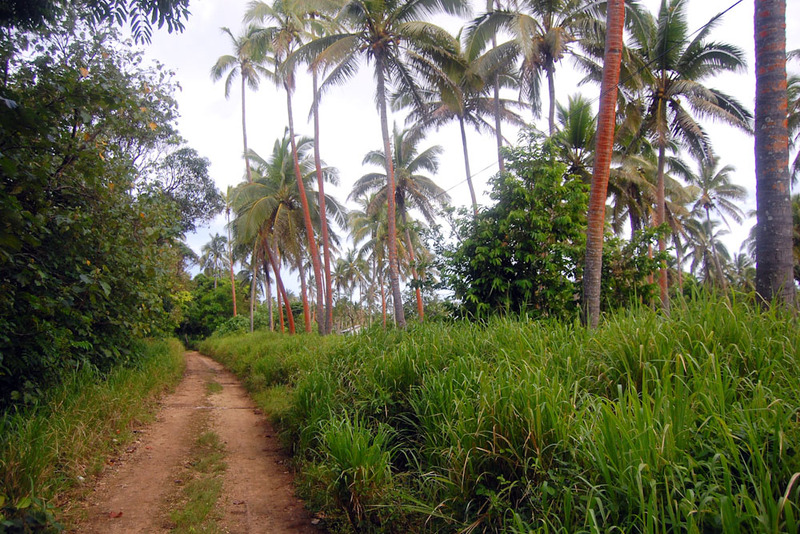 Life is fairly traditional and simple on Ha'apai Island. There’s something about a tropical island holiday never fails to enchant, but you’ve probably never been to these 4 secret gems of the Pacific Islands; from an underwater world of wrecked ships to an ethereal blue swimming hole. See all of our 100 Secret Gems You Need to Know About here. This island sits north of the isle of Rarotonga. You can’t just say that you love the Cook Islands; real aficionados of Pacific paradise retreats get specific and the island of Aitutaki received a healthy number of votes in our survey. A coral atoll that widens to form a lush tropical island, Aitutaki contains an aquamarine lagoon that’s ripe for snorkelling, sailing and windsurfing, lined with pristine white sand beaches and hammocks strung between palms. Look at it on a map and you’ll find it’s incredibly isolated: a dot of land in a world of blue. Central Pacific, around 1800 kilometres north-east of New Guinea. Chuuk Lagoon is the resting place for hundreds of sunken vessels and aircraft making it a must for divers and snorkellers. 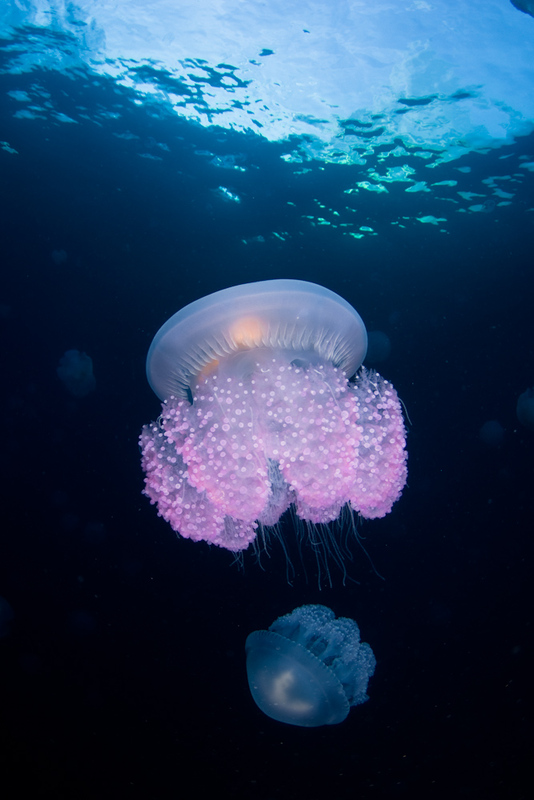 Though getting there proves to be difficult, with very little infrastructure on and between islands, it’s worth it: ships, submarines and World War II planes harbour the most magnificent underwater world that plays host to a tropical reef ecosystem and coral gardens. A spectacular secret on Vanuatu’s island of Efate near Eton Village. When you pull up at this Vanuatuan beauty spot you’ll be struck by just how vivid this place is. 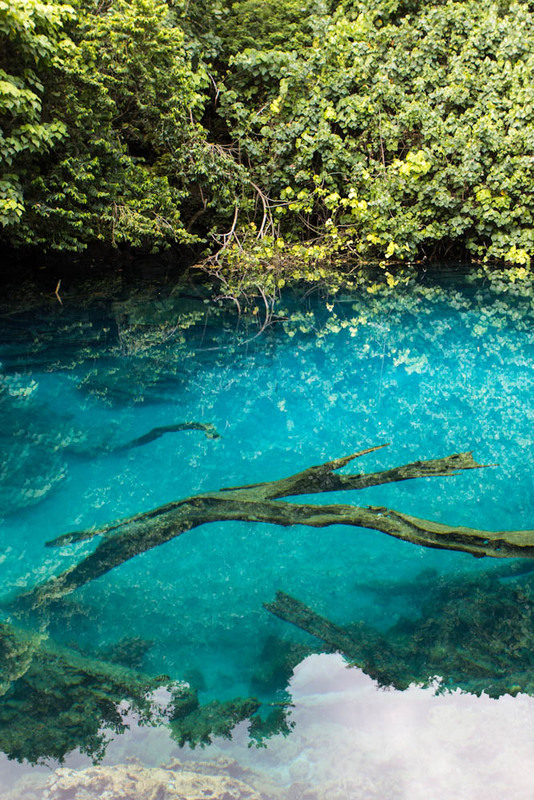 Yes they call it the ‘blue hole’, but nothing can prepare you for the sight of this almost iridescent aquamarine swimming spot that carves a hole among the dense man-grove trees. Sixty-two islands scattered over 10,000 square kilometres of sea, north of Tonga. Captain James Cook called these islands ‘The Friendly Islands’ after he was met by the warm locals when he stopped here on his Pacific voyage. Of these islands, only 17 are inhabited with around 8000 locals living across 30 villages and, as such, life is fairly simple and traditional with limited infrastructure. The landscape is beautiful, with volcanic islands, pristine atolls and white sandy beaches presenting visitors plentiful outdoor fun – snorkelling, kayaking, horse riding, whale watching, kitesurfing, to name but a few.